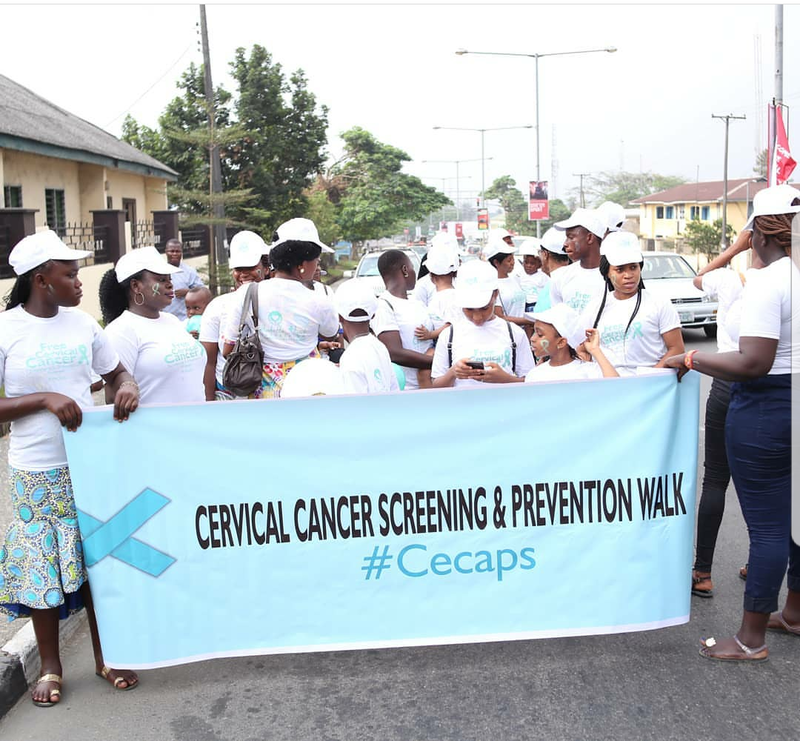 Isabella Ayuk Foundation has commenced its Free Cervical Cancer Screening and Prevention Program - CECAPS in Cross River State, to aid and assist those living with cancer related disease and also to improve the awareness on how cancer can be avoided. 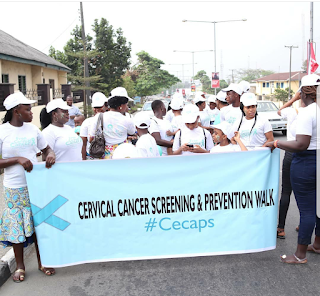 The foundation, during the CECAPS program held at the Calabar Municipal Council on the 19th of January, 2019, provided a free public prevention educative outreach on cancer, screening and diagnosis of underserved women in the community. According the founder of the humanitarian organisation, Her Majesty, Queen Isabella Ayuk, Winner of 2012 Most Beautiful Girl in Nigeria, the CECAPS program aims at alleviating Cervical Cancer morbidity and mortality through early detection, public education and encouragements for girls and women, especially in areas of obtaining a regular screening and vaccination. 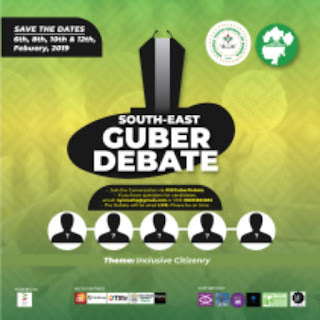 Isabella Ayuk Foundation kick-started the Free Cervical Cancer Screening and Prevention Program in Cross-river and has received the approved partnership with Senator Godswill Akpabio to flagoff the CECAPS program in Akwa Ibom State. Queen Isabella Ayuk, thanked the supportive capacity of Amb. Kingsley Amafibe, the MD/CEO Peace Ambassador Agency and Amb. Daniel Obah, the President of VARDIAFRICA, for their partnership and presence during the program. She finally expressed gratitude to everyone who participated at the program and those who had their hands imprinted as a sign for their support for Cervical Cancer Screening and Prevention Program. 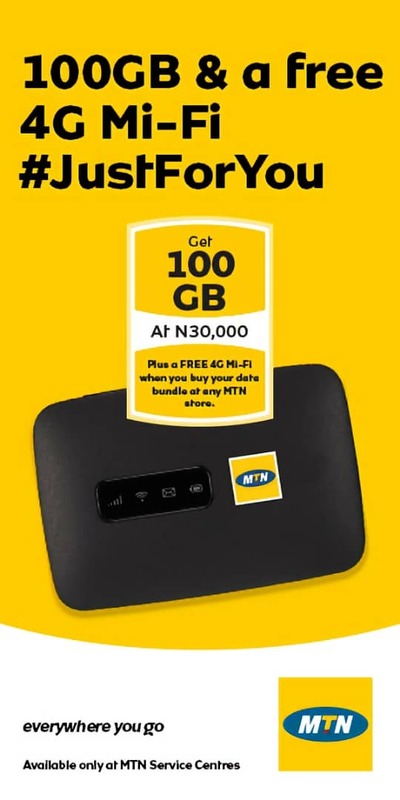 However, beneficiaries of the program have also threw countless appreciations to Isabella Ayuk Foundation for the impact, care and consideration extended to them.